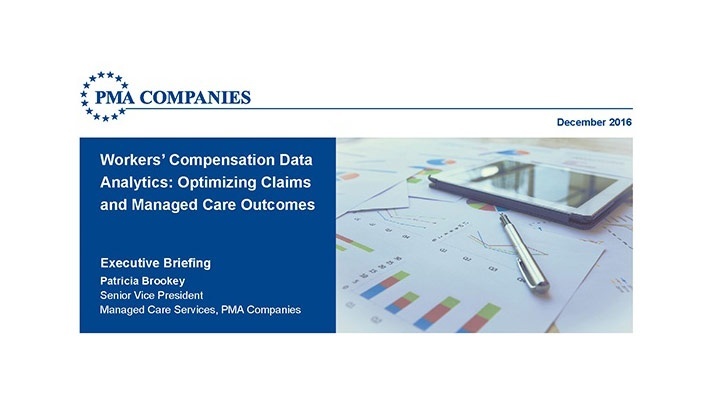 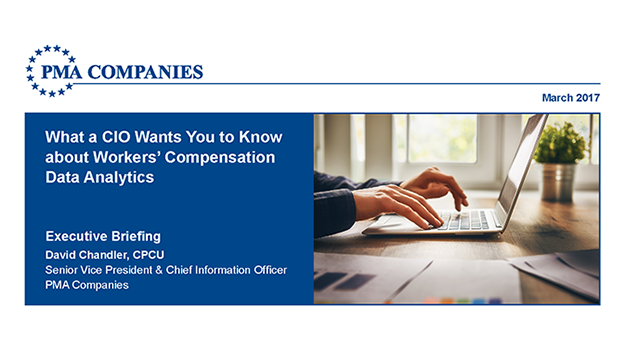 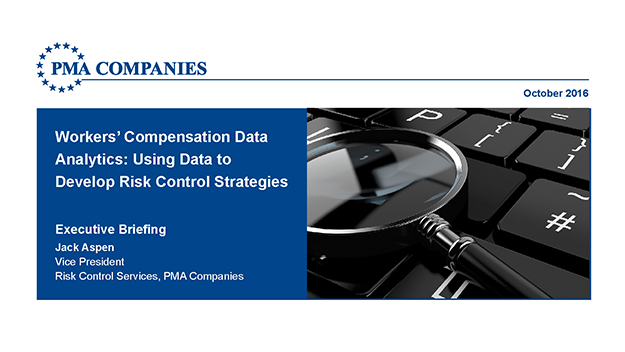 Workers' Compensation Data Analytics: Using Data to Develop Risk Control Strategies PMA Executive Briefings explore strategies necessary to effectively manage workers’ compensation costs. 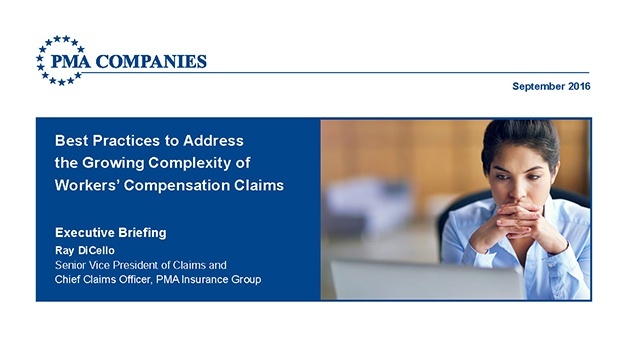 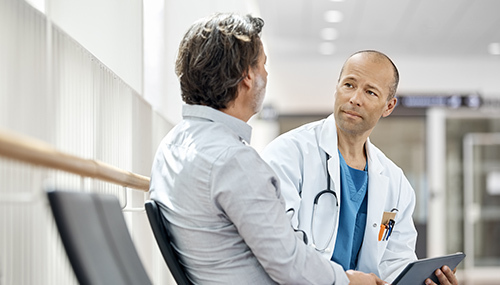 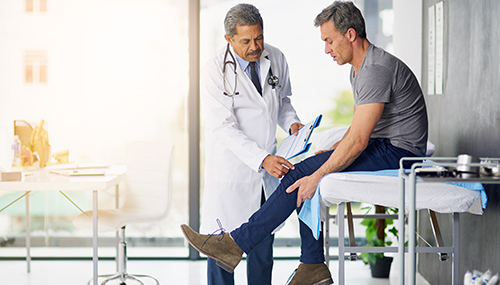 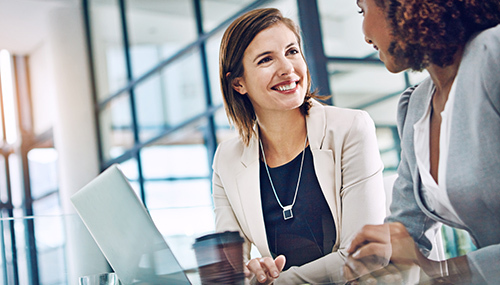 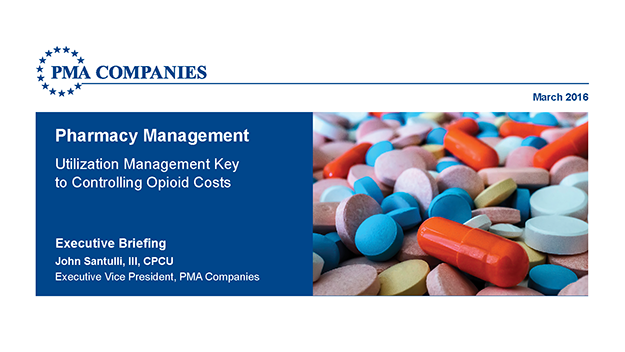 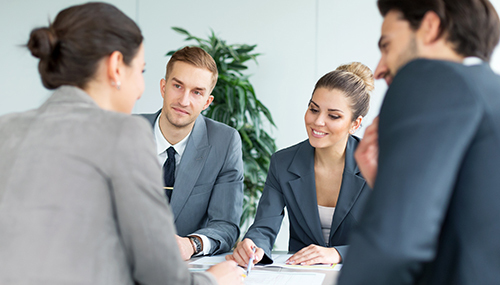 Best Practices to Address the Growing Complexity of Workers’ Compensation Claims PMA Executive Briefings explore strategies necessary to effectively manage workers’ compensation costs. 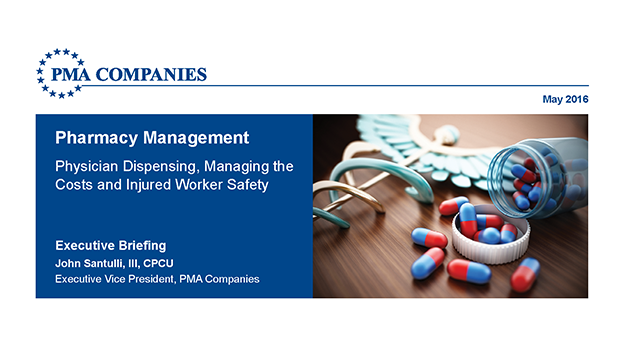 Pharmacy Management - Physician Dispensing, Managing the Costs and Injured Worker Safety To control the sharp increase in pharmacy costs in workers’ compensation claims, pharmacy management must be a priority in a managed care program.